If the majority party just dusted off those earlier bills and ran them again, that’s a big agenda already, Hanel said. Unlike before, Democrats can now propose and pass their own health care agenda. They’ll offer an ambitious slate of proposals on a variety of things, from costs to insurance to opioids to e-cigarettes to mental health. In Gov. 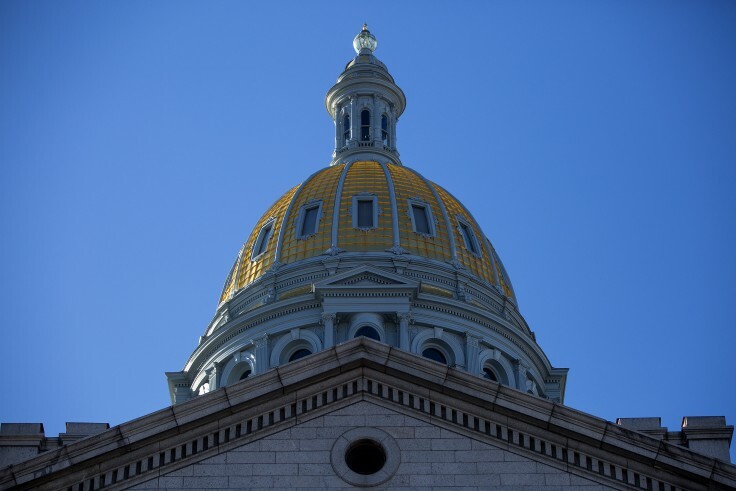 Polis’ first State of the State address, he said high health costs were “ripping off” Colorado families. In response, he announced the Office of Saving People Money on Health Care, a name that earned some applause in the House chamber. The new office aims to reduce patient costs for hospital stays and expenses, improve price transparency, and make health insurance more affordable. Democrats want to reduce high prescription drug costs, possibly by importing medication from Canada. Another problem, sky high insurance costs in mountain communities, might be solved by the creation of a reinsurance market, basically insurance for insurance companies to bring costs down and help pay for the most expensive patients. Democrat Rep. Chris Kennedy is sponsoring a bill to require hospitals to turn over more financial data to the state. Hospitals disagree, and say there are a lot of reasons health costs are so high, many beyond their control. Those include Colorado’s high cost of living and high insurance costs. Republicans see it as government overreach and stopped similar bills in prior years.